There are currently no scheduled events for Mr Choc. DJs From Mars - "Harlem"
Jay Sean- "What You Want" Ft. Davido out Now! L.A. Leakers- "FaceTime" Out Now! Destructo - "Renegade Remix" Out Now! MR CHOC Born in Fresno, California and raised in Bakersfield, California, Mr. Choc's success comes from a lifelong passion for music. Introduced to hip-hop culture as a break-dancer, he was intrigued by the power the DJ had over a crowd, fueling his transition from B-Boy to DJ. He focused on developing his DJ skills and by 1993, he ran two separate three-hour mixshows, one with fellow DJ C Minus in Bakersfield at KKXX, and another in Arizona, Power 1490. By 1995, he was picked up by Los Angeles' Power 106, making him a go-to guy at three stations in three cities at the same time. Within six months, Choc focused his energies on his work at Power 106, where he was doing overnights and weekend mixes. The following year, he became a member of the World Famous Beat Junkies, one of the most respected DJs crew in the world. In 1999, Choc became the mix-show coordinator for Power 106, and also took over the high profile 2 hr traffic jam drive time mix earning the station No.1 for his time slot for three years straight during his seven-year tenure. After working with Power 106 for 11 years, he currently carries on his radio presence on Soul Assassins radio with DJ Muggs of Cypress Hill on XM 66, Shade 45 every Monday from 7pm-9pm. 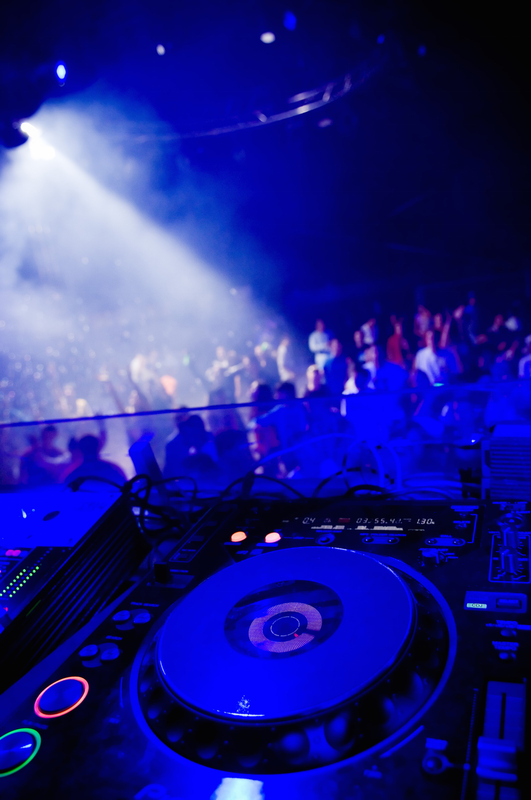 Among other accomplishments, Choc's lively hosting gigs at Los Angeles hotspots, which include Resident Fridays at Little Temple, The Bridge and NightLife, and Rock The Bells festivals, have made him a national draw for clubs, tours, and events such as, DJ for The Pussycat Dolls, Dilated People's Evidence, 50 cent Get Rich or Die Trying Album release party, Wyclef's 2007 Grammy party, A Tribe Called QuestÕs 2005 reunion, Jamie Foxx's 2004 Super Bowl Party, America's Best Dance Crew finale 2009 & 2010, George Lopez's red carpet event for the Lopez Show, J. Dilla's Nightlife tribute, Roc Raida's Nightlife tribute, 2011 Critics Choice Awards after party. Rawkus Records recognized Choc's talent and, in 2002, enlisted Mr. Choc and Cipha Sounds to handle Soundbombing III, which won DJ Album of the Year at both Justo's Mixtape Awards and the Mixshow Power Summit. He also joined the DJ management company, S.K.A.M. Artists, in 2005. Mr. Choc's involvement with the Jam Master Jay-founded Scratch DJ Academy began in 2004, when he was hired as a professor. Utilizing Choc's DJ skill and knowledge in this capacity, he teaches aspiring DJs the fundamentals of the turntables and is presently a Director of the Scratch DJ Academy of Los Angeles. Today, Mr. Choc undeniably stands as one of the most successful, accomplished and skilled DJs of all time. 'There are DJs that are artists and that make records sing, and then there are DJs that are record players,' he says. 'And I don't feel that I'm a record player.' Neither does anyone who has seen him in action. Get The Latest Event Updates. Sign Up For The S.K.A.M. Newsletter.